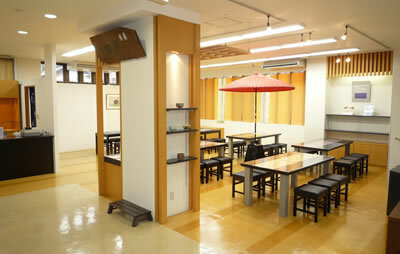 Various events are held on this floor. 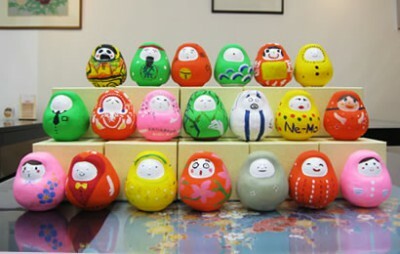 Take this opportunity to create a memory of your travels. 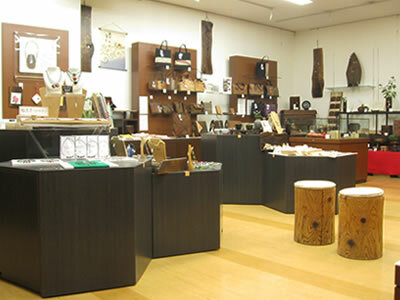 The Uesaka Japanese handiwork gallery offers a wide variety of lovely gifts and merchandise. 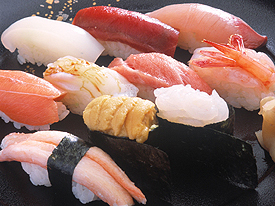 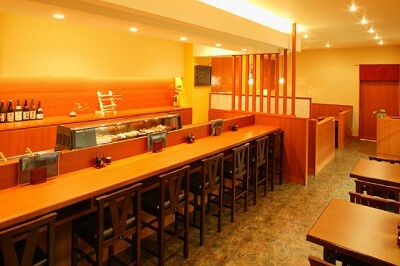 Enjoy fresh delicious sushi in a casual atmosphere. 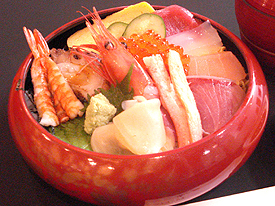 When you visit Kenrokuen, please stop by.